Days after the news that Khloe Kardashian's younger sister Kylie Jenner is excepting her first child with Travis Scott came, Khloe herself is now pregnant as she is excepting her first child with the Cleveland Cavaliers player boyfriend Tristan Thompson. A strong source revealed to media that while there were rumors surrounding Khloe's pregnancy, "she didn't confirm anything, even with friends in her inner circle." Khloe is pregnant and due early next year. It's going to be a very busy time for the Kardashian-Jenner family. Everyone is thrilled. Following the pregnancy news of Khloe Kardashian, just yesterday, her ex-husband Lamar Odom revealed that he 'still got love' for his ex-wife. 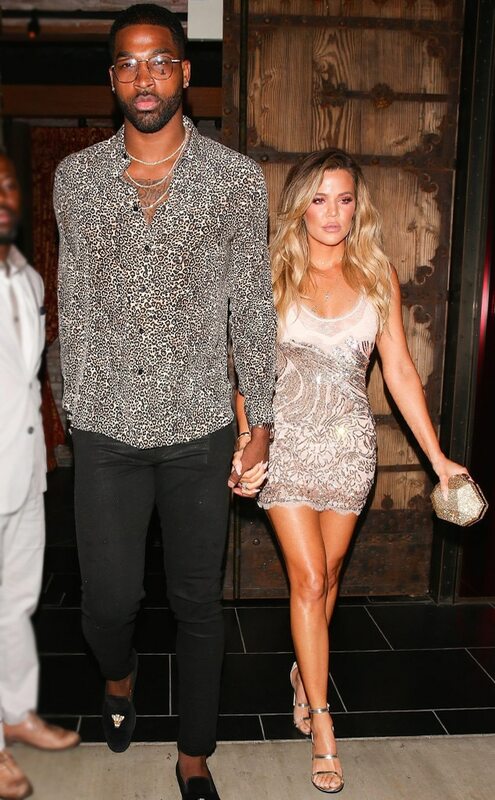 The 33-year-old The Keeping Up With the Kardashians actress and the 26-year-old Cleveland Cavaliers player has been dating since September 2016 after they first met on a blind date set up by one of her friends. They are now ready to get married.